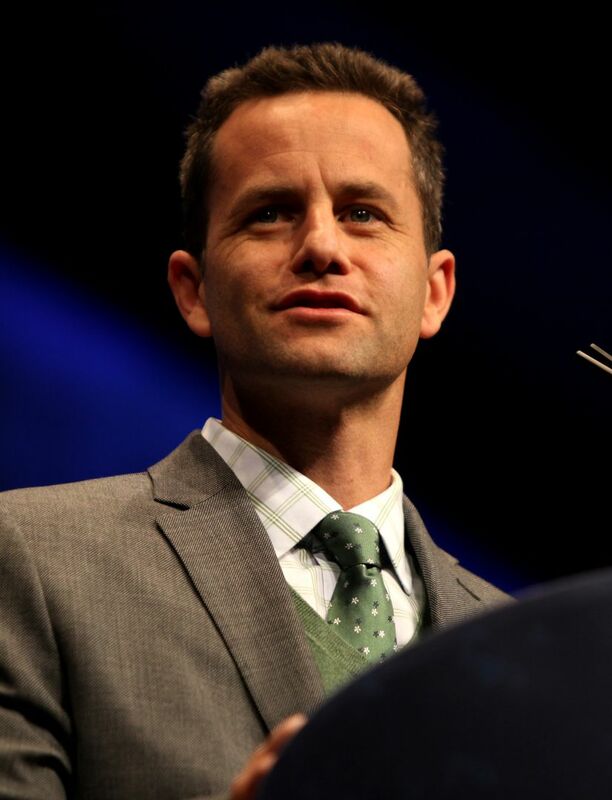 Kirk Thomas Cameron (born October 12, 1970) is an American actor. 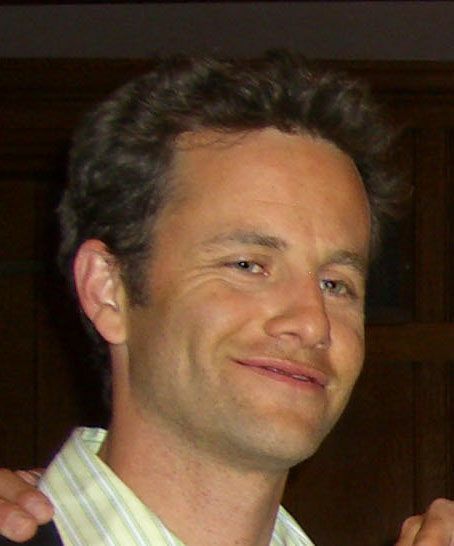 He is known for his role as Mike Seaver on the ABC sitcom Growing Pains (1985–92), a role for which he was nominated for two Golden Globe Awards. Read more on Wikipedia.